Preventing swirl marks is one of the main bugbears for detailers. 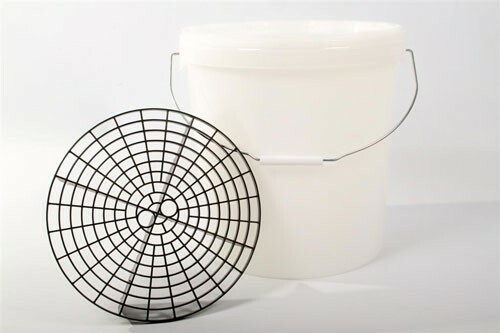 We have the answer, with our super grit guard and bucket combo. Preventing swirl marks is one of the main bugbears for detailers. 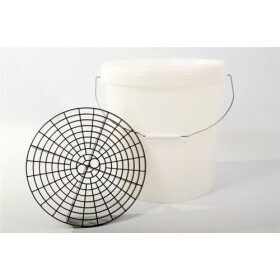 We have the answer, with our super grit guard and bucket combo. The 'grit guard' traps small particles of dirt in the base of the bucket leaving your car with a swirl free finish after every wash. Colours of buckets and grit guards may vary.